Illamasqua has always piqued my interest with their sleek packaging and artistic advertisements. 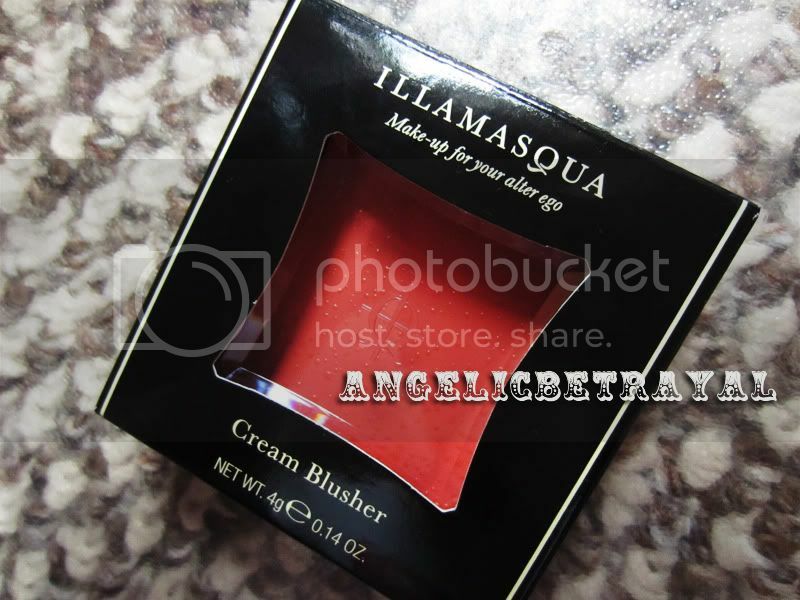 Thanks to my good friend M, I finally got my makeup loving hands on Illamasqua's Cream Blusher in Rude. This will probably always hold a dear place in my heart as my first cream blush as well! The packaging is classy, artistic, and perhaps most importantly, functional. Everything from the brand, the shade, weight, and directions are clearly labeled on the back of the compact. The plastic compact is quite light but is sturdy and I wouldn't worry about it breaking during travel or anything of the sort. I like the clear portion of the packaging because I can easily identify the shade if I had multiple Illamasqua compacts stored together. 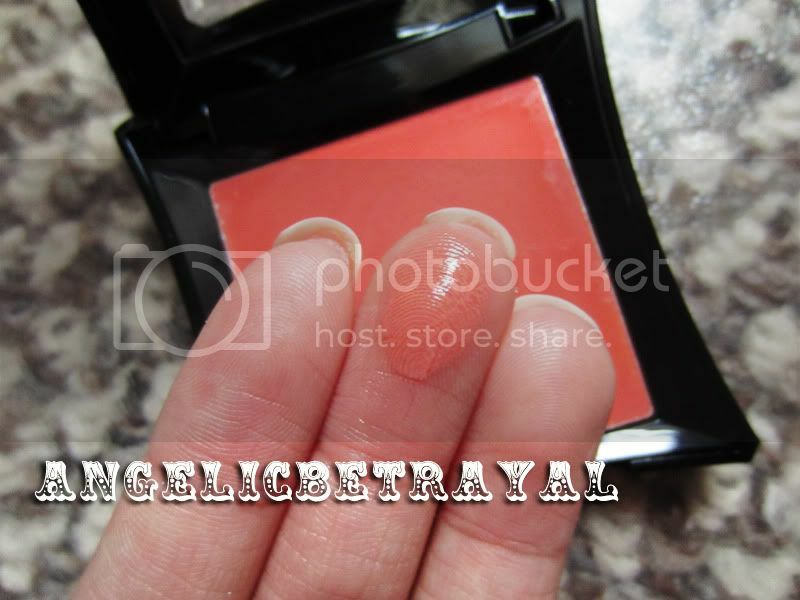 Here you can see that there is liquid atop the untouched blush but I simply swatched away the liquid lightly and the blush is perfectly fine to use. The color in the photo is accurate to how the shade looks in real life. The blush swatches true to color and is very buildable so you can opt for a light glow or an intense flush. The texture is creamy and smooth yet light. I apply the blush using my E.L.F Studio Blush Brush which has synthetic fibers and dab only a tiny amount on the apples of my cheeks and blend towards my hairline with the same brush. This cream blush is easy to apply for a cream blush beginner like me and I love how natural it looks on my skin. The blush wore well for eight hours until I removed my makeup so I am very happy about that. I have oily skin but my cheek area usually does not get oily but I have yet to test this product out in warm weather. I think Rude is more of a spring and summer color but it adds a beautiful, bright radiance that is appropriate for all seasons. I am highly impressed by this cream blush and I already have shade Promise from the same line on my wishlist as well as several other Illamasqua powder blushes. I am totally on a cheek product binge at the moment and so far I have had overwhelmingly positive things to say about the items I have recently acquired. 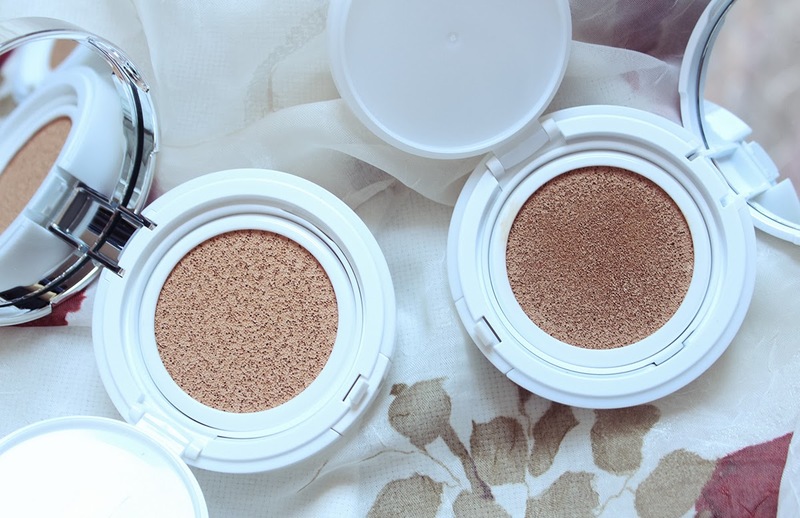 What are your favorite cream blushes? Let me know so I have more to add to my ever growing wishlist! Check out the video below to see how I apply this cream blush! 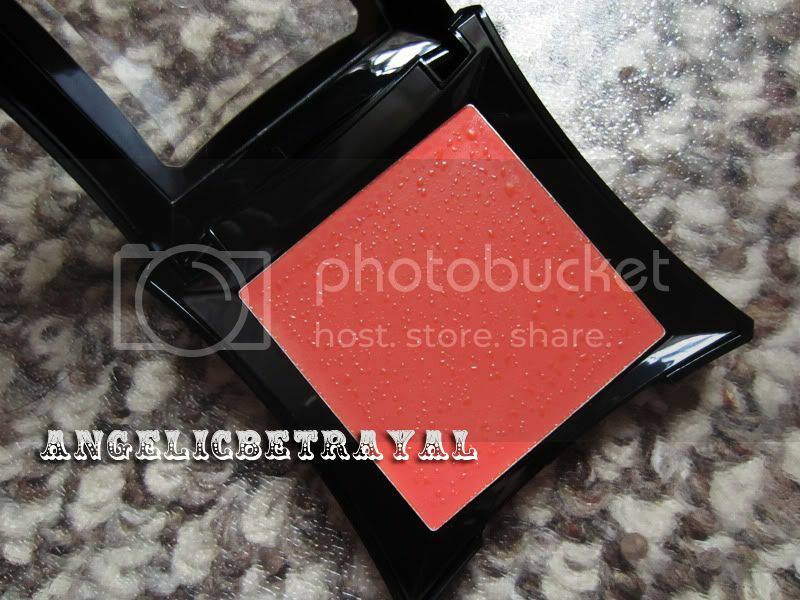 its a very lovely coralish shade!! I ordered this off asos finally a few days ago, it's always out of stock. Lovely colour! Lilladylife: Promise is still on their website so are you sure they stopped carrying it? :O I better check the next time I'm at a store! Justine: I hope you love it when you receive it in the mail!! I love the color! The packaging is also very pretty. That's something I can see myself using often. I need to branch out toward this brand. Their promo pictures are always so artistic and intriguing. Oohh so pretty! 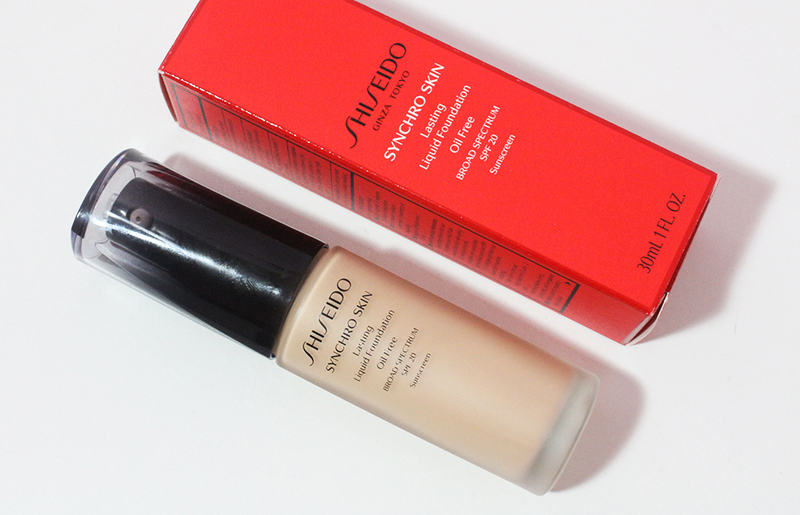 I've heard amazing things about this brand but can't get it in Canada (and I'm too lazy to order it online). Rainy Days: It really is gorgeous! I am wearing it in my latest youtube video which I will be posting soon and I will try to do a FOTD where I can capture the color of this blush very soon!